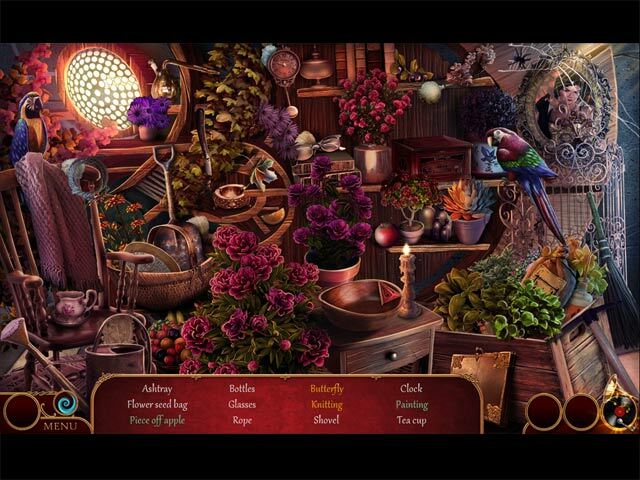 Cadenza: Music, Betrayal and Death Collector's Edition game download. 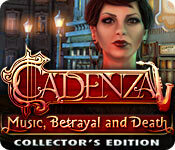 Free download Cadenza: Music, Betrayal and Death Collector's Edition for Mac. Listen... for the sound of betrayal! You've returned from school to visit your father at his famous Jazz Pepper Club during Mardi Gras, but everyone is hypnotized. Have they heard the wrong note? 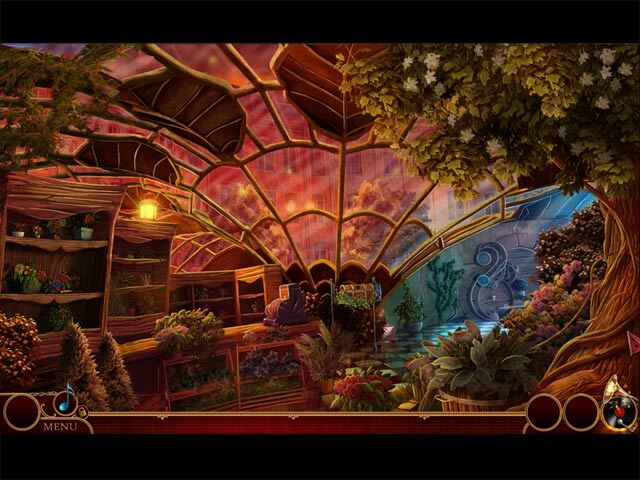 Explore the musical mystery in Cadenza: Music, Betrayal and Death! 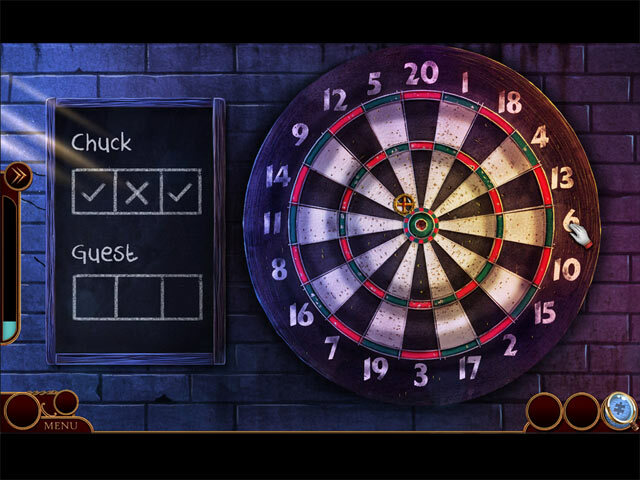 This is a special Collector's Edition release full of exclusive extras you won't find in the standard version.